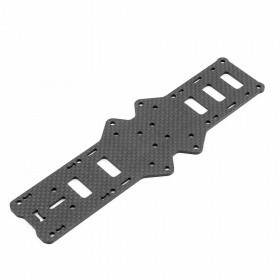 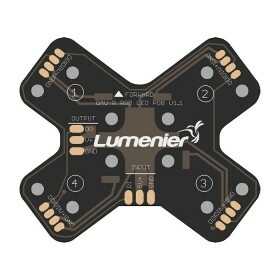 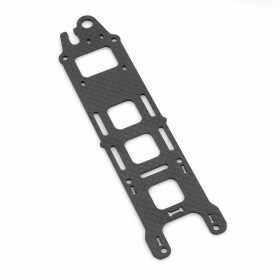 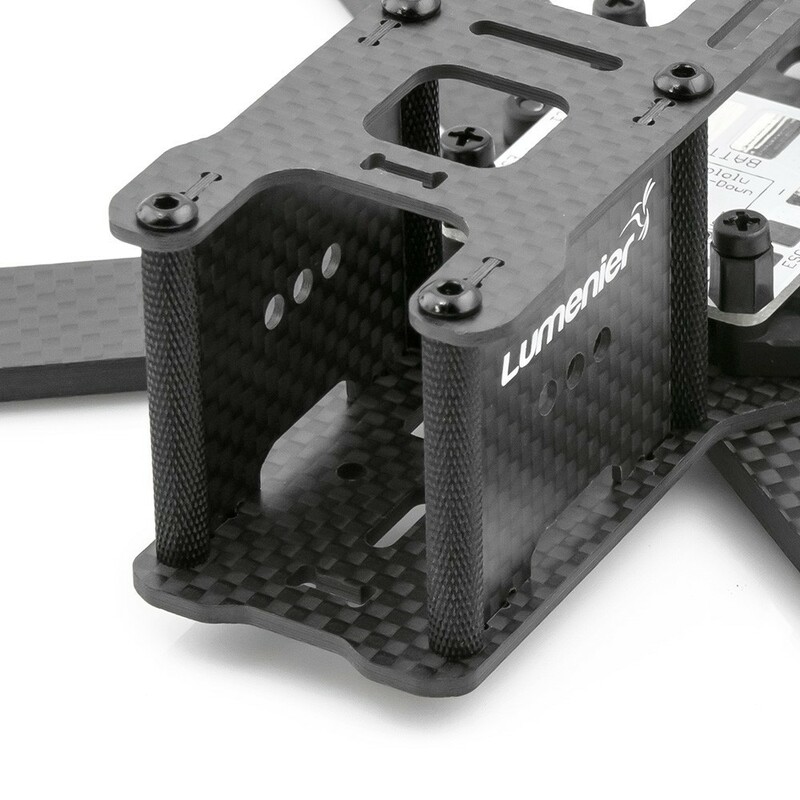 The Lumenier 35mm black aluminum textured spacers are used in the QAV-R Raceblade frames, The spacers feature a textured grip surface to help with the building and servicing of the air-frames. 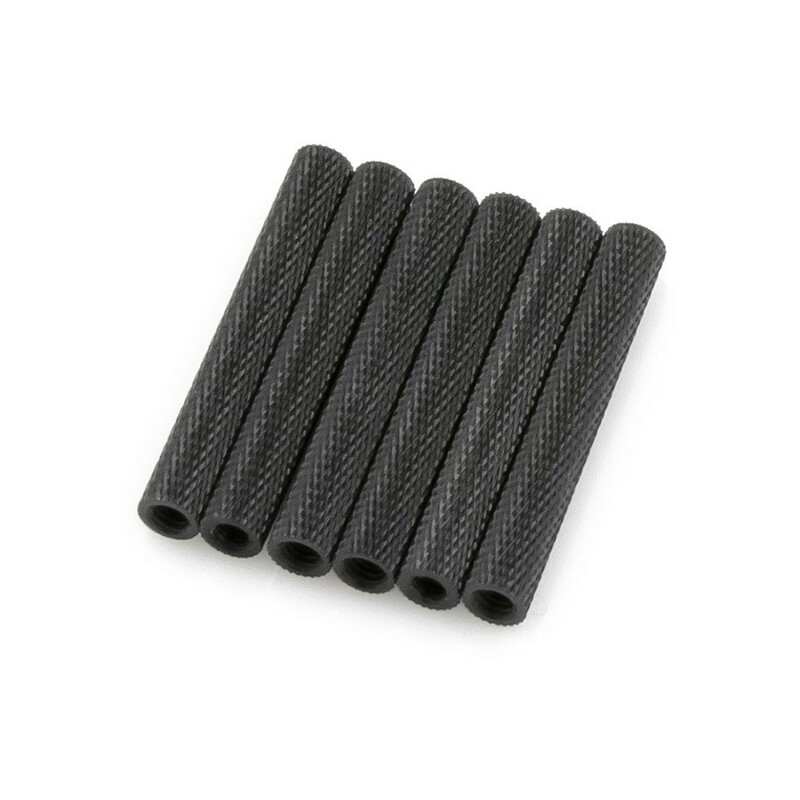 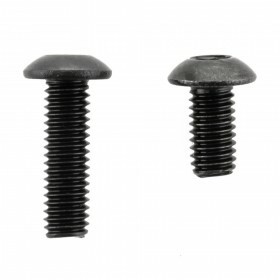 These strong lightweight spacers are supplied as a set of 6 spacers. 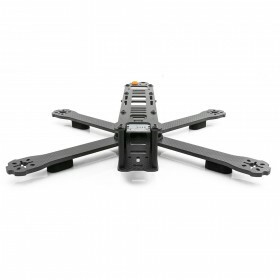 Lumenier QAV-RXL FPV Racing Quadcopter 6"